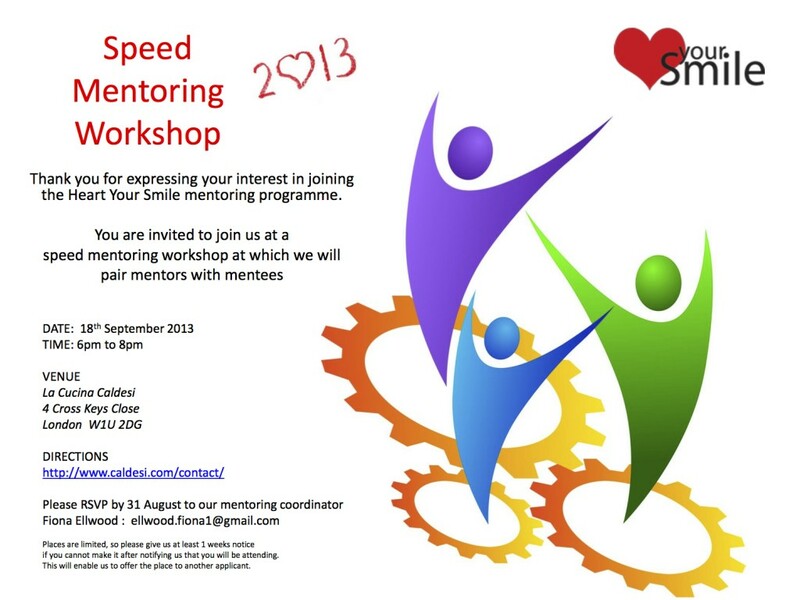 In the search for mentoring stuff on internet I came across speed mentoring which is a method for individuals to receive information from one or more mentors in a time-controlled environment. Modeled after the ‘Speed Dating’ concept, both parties are provided the opportunity to share knowledge and experiences. Mentees benefit from the wisdom of their mentors, who in turn, benefit from the fresh perspectives their mentees bring.